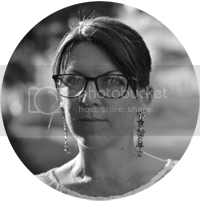 Christy Deveaux is the author of The Chronicles of Elizabeth Blake series. 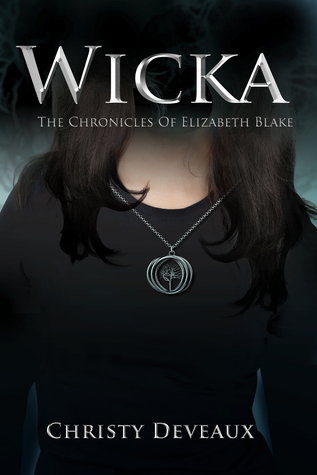 Her highly anticipated first book in the series, Wicka, was released in the spring of 2014. Inspired by traveling across Europe solo at a very young age, and many travel adventures since, the character and story line behind Elizabeth Blake was born. Christy majored in political science and earned a cross-disciplinary degree from the University of Western Ontario. She lives in Toronto, Ontario with her husband, three children and a fish named Cow.